Luxembourg life insurance is a high-end investment that appeals to European clients seeking performance and security. Our range of life insurance and capitalisation contracts is available through our extensive network of institutional partners, private banks and major independent brokers. Where can CALI Europe policies be subscribed? CALI Europe operates from its subsidiary in France under the terms of the freedom of establishment and within the European Union or the European Economic Area (EEA) under the terms of the freedom to provide services. Policyholders can subscribe to a contract that is compliant with the laws of the country in which they are tax residents or with the law corresponding to their nationality. Each of our target countries therefore has a specific contract that is regularly reviewed by legal experts. They are developed in accordance with the local tax and legal regulations. 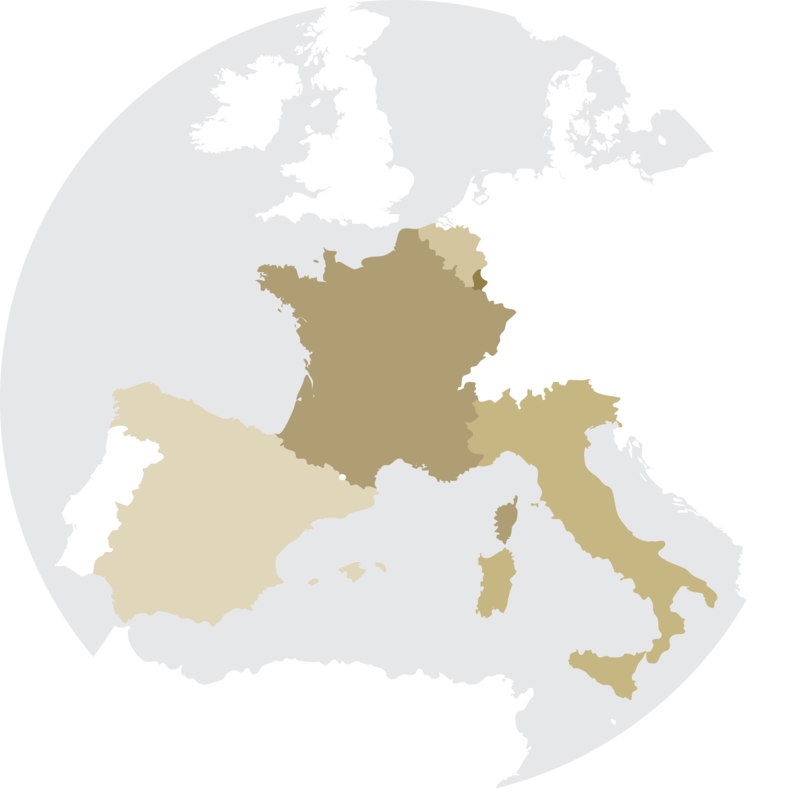 CALI Europe contracts are also available in the local language, as well as in French and English in some cases. Our contracts are furthermore accessible to the citizens of these five countries, who are located in other countries inside and outside the EEA. This access and the corresponding offer are subject to specific rules and acceptance conditions, defined within the internal marketing policy for CALI Europe contracts. Within the European Union, the freedom of establishment enables a provider, with a license to practice in their country of origin, to have a permanent presence on the territory of another Member State and to do business there, in particular through a subsidiary. Through its subsidiary in France, CALI Europe offers French residents the option of choosing life insurance and capitalisation contracts within the Luxembourg regulatory framework, while respecting the French tax and legal regulations. Within the European Union, the freedom to provide services enables a European service provider to offer its services to a client residing in a different Member State of the European Union, from the country in which it is located through a single license issued by the competent authorities of its country of origin.